Granite City Food & Brewery in Naperville is one of 36 locations in 14 states offering homemade cooking and on-site signature craft brewing. Named for the nickname of the original location in St. Cloud, Minnesota, which opened in 1999, Granite City Food and Brewery combines comfortable, casual fine dining, with a unique and a patented brewing process to provide the ideal atmosphere for groups and events of all sizes. 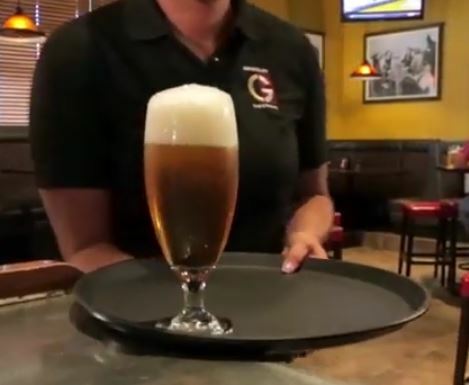 Call 630-544-3700 today for complete information about the wide variety of signature beers we brew on-site, or you can you can send us a request online by filling out the contact form on this page and we will respond shortly. Fermentus Interruptus ™ is the patented brewing processes used at Granite City Food & Brewery in Naperville to create our unique signature brews. We have come up with a way to make consistent, high quality craft beer in any and all of our locations. It starts with one water source in one place, as pure water is a crucial ingredient in delicious tasting beer. Our impressive brew team uses only the finest ingredients from all over the world to create our delicious, unique handcrafted brews. 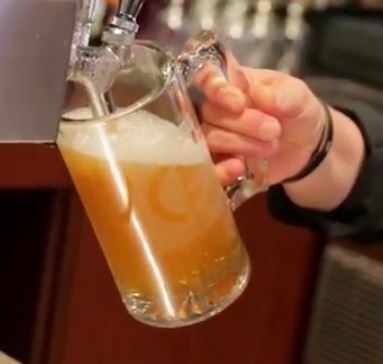 Whether you like a light, hoppy beer or a rich dark brew, Granite City Food & Brewery has a variety of signature craft brews that we make in-house. We also create seasonal brews throughout the year and seasons. In addition to enjoying some of the finest craftsman brew, you can order off of a menu of homemade dishes that are sure to delight your taste buds.